SkinBooster Mesotherapy consists of microinjections of hyaluronic acid mixed with peptide, vitamins, and pore-shrinking agents to brighten, hydrate the skin and stimulate collagen growth. These ingredients are safe and clinically proven to provide lasting improvement to the skin’s tone and radiance that you’ll notice for 6 months to a year. 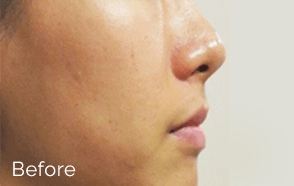 Is SkinBooster Mesotherapy Treatment painful? Our medical-grade prescription numbing cream is tailor-made for the procedure. There is active anesthesia within the SkinBooster. The combination of these two factors makes the procedure minimally painful. 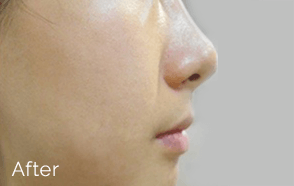 Am I a suitable candidate for SkinBooster Mesotherapy Treatment? Anybody who wants to defy the aging process is a suitable candidate. To achieve optimal results, we recommend a series of 3 treatments with one month apart.